Admissions are based on prior academic record and performance in an interview conducted by a selection committee. Eligibility:- CFPCM Certification is advisable for Undergraduates,Graduates and Post Graduates in any discipline & working professionals. To create proficient fundamental equity research analysts and impart knowledge about managing portfolios through portfolio management services. This program designed to meet the growing demands for equity traders, investment advisors, business developers, client relationship managers and entrepreneurs in the industry, this course has teaching aids that include several practical and simulated situations. Participants get an excellent exposure of the stock market through different analytical software and extensive hands-on training on simulated software on NSE/ BSE/ F&O. Structure of stock markets and how they function. 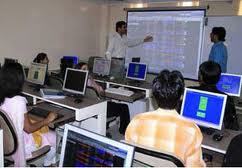 Practical hands-on practice and demonstration of simulated trading environment and analyzing tools. Key features of equity derivatives including examples and calculations. 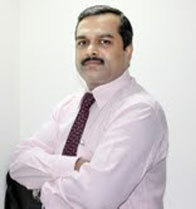 Application of client relationship management and business developing techniques in practice. 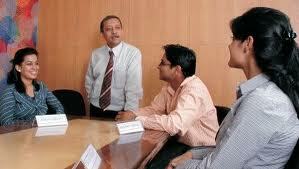 Personality development & business communication skills. The Program is a two year regular full-time program leading to the award of an MBA degree by the reputed UGC recognized Punjab Technical University with a dual specialization in Finance, Marketing and Insurance & Risk Management along with a PGD-FPWM™. Performance in an interview conducted by a selection committee. To judge the candidate's eligibility and suitability for the course, an entrance test and interview is conducted for admission. Students who have good scores in CAT/ MAT exam can get exemption for the entrance test. Regarding the important dates, information will be given in advance. Successful candidates are then invited to enroll themselves for the course with all the required documents and the fee amount. Admission Process: - Admissions are through GDPI after qualifying any National level test. Application form may be obtained on payment of Rs. 500/- from the institute or through mail by sending a demand draft in favour of “BIFM Society for Education & Research”. Payble at Delhi. 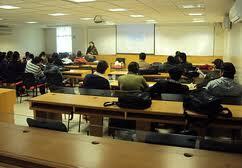 Placement details are provided on the official website of this institute.